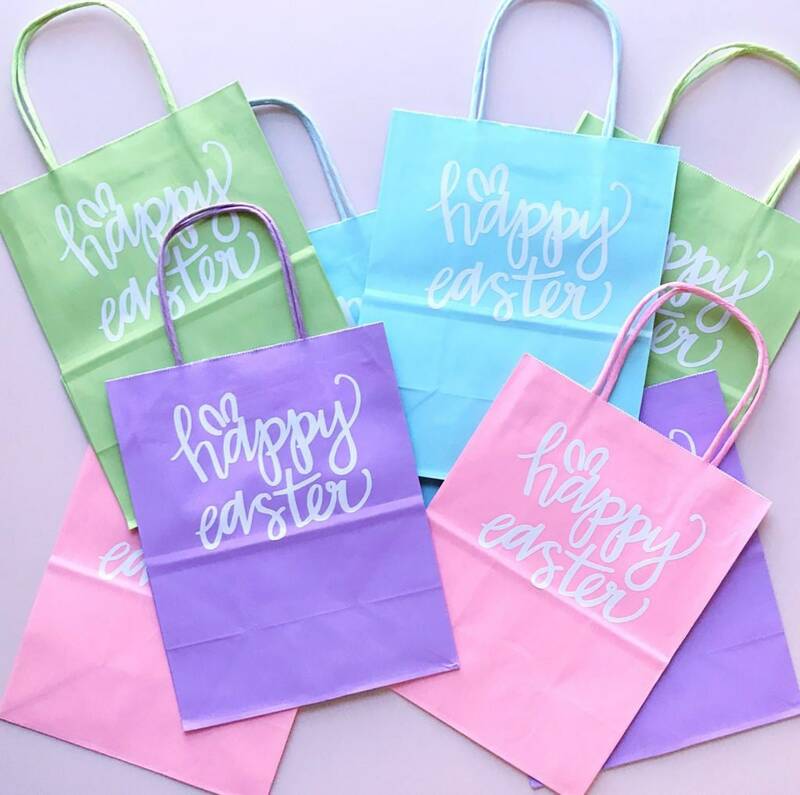 You are sure to have the cutest gifts for Easter decked out with my happy hand lettering! 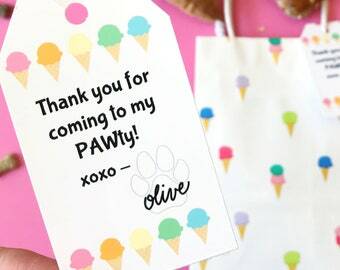 This digital listing is for an SVG file that you can use to cut vinyl with your Cricut to create the gift bags in the listing photo. 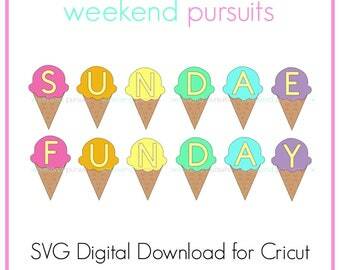 -- Instant digital download of an SVG file perfect for use with your Cricut. -- The file download will be ready for immediate use. -- The file includes the handl ettered phrase "Happy Easter" and above the letter "a" are whimsical bunny ears. 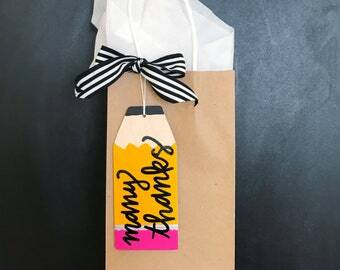 -- You can recreate the gift bags shown in the product listing photos by using white vinyl and pastel gift bags. More details and product links can be found on my blog (www.weekendpursuits.com). The hat itself turned out great for the birthday occasion, but what was really wonderful was the service I received. Weekendpursuits was extremely helpful in getting my order processed quickly and to the birthday girl just in time. She also used beautiful birthday tissue in the package. 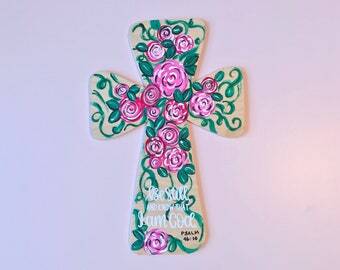 One of the best etsy experiences I have had and I definitely recommend her!